Melanie Peterson - Melanie Peterson live at the Bala Cranberry Festival! Melanie Peterson live at the Bala Cranberry Festival! 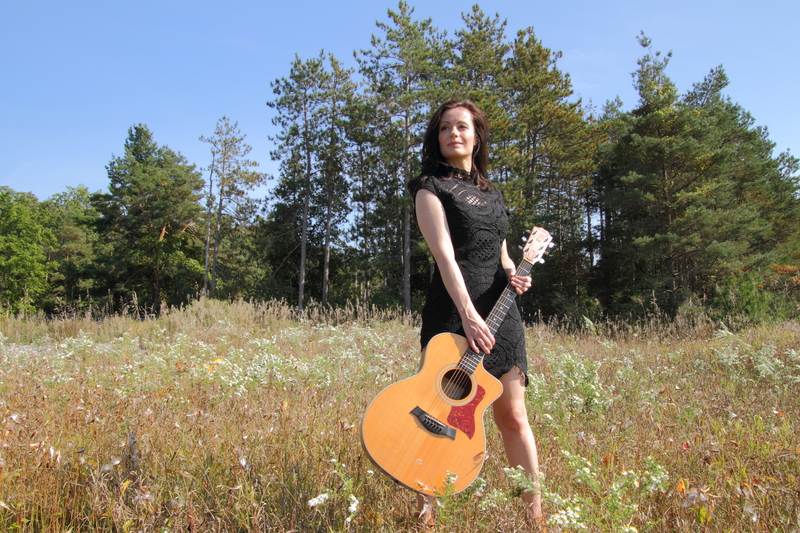 The Bala Cranberry Festival presents Melanie Peterson, accompanied by Mitch Girio on guitar, for your Sunday afternoon entertainment! Melanie will be singing heartfelt songs from her debut album "Unbreakable" and sophomore album "Anywhere From Here" in addition she'll perform some recognizable hits like 'Brand New Key' (Melanie Safka), 'Everybody's Talkin' (Midnight Cowboy soundtrack) and Bob Dylan's 'You're Gonna Make Me Lonesome When You Go'.